Picture Credit: Caithion / Young Power TV show / Young Bloods!! Favorite Colors: Colors that bring out cheerfulness. 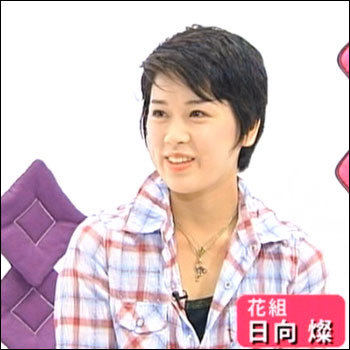 Married musician and performer Myuji in September of 2011, and retired from the stage when she became pregnant with their daughter Nei, who was born on Halloween that same year. She and her husband now have several children. 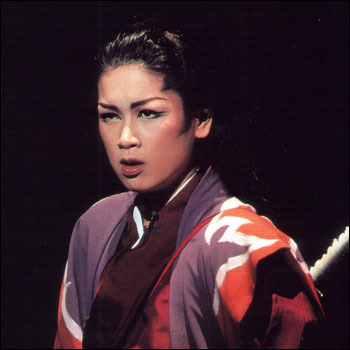 When Takashou Mizuki became ill on the 3rd day of Love and Death in Arabia, she took over the role of Suleyman for the rest of the show's run. Created by princesslucia. Last Modification: Wednesday 13 of June, 2018 15:05:05 PDT by caithion.